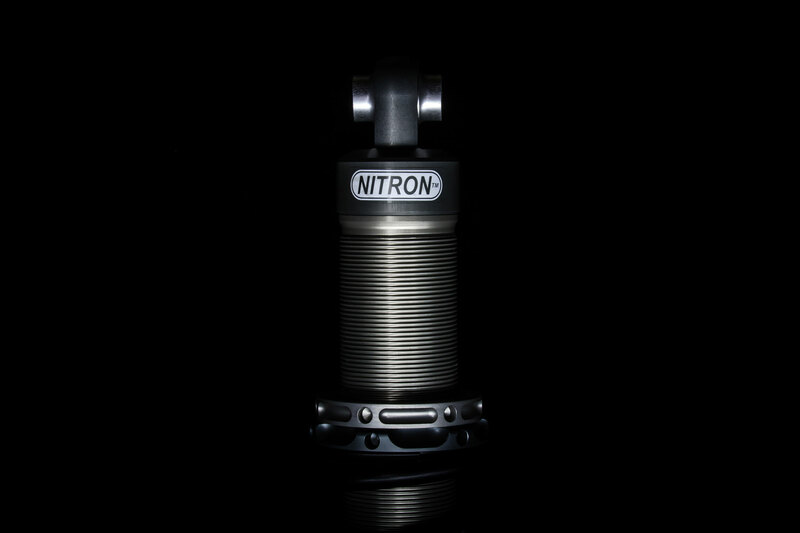 This suspension kit consists of 1-way (simple adjustability) NITRON shock absorbers equipped with with pre-mounted EIBACH springs. 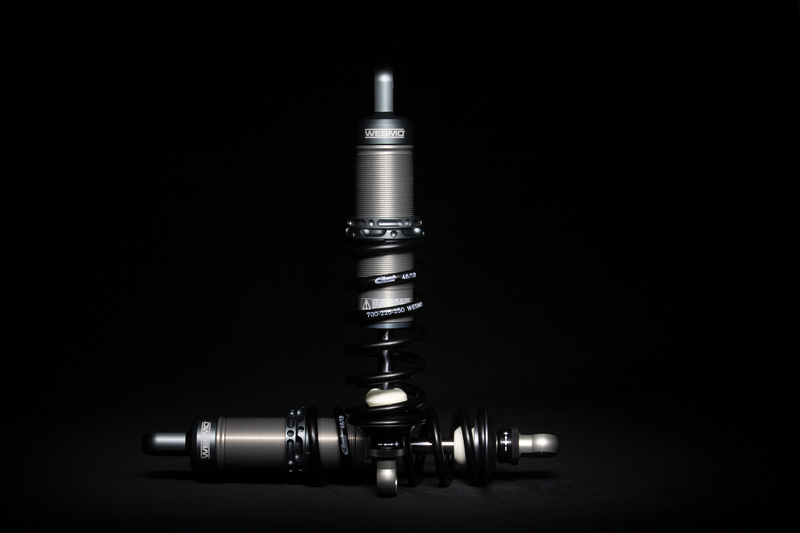 This simple adjustability provides a quick and straightforward method towards fine-tuning the suspension for road and track. 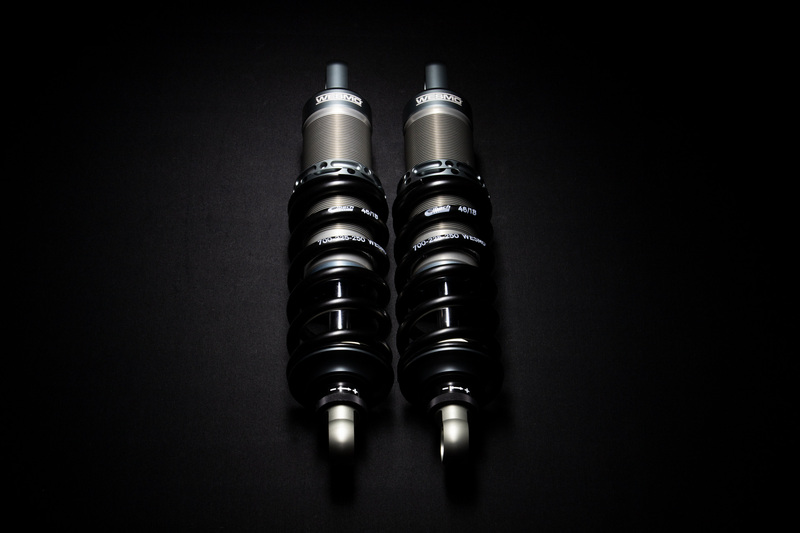 These shock absorbers are designed for upside down installation, which significantly reduces unsprung weight and guarantees a light and precise response. 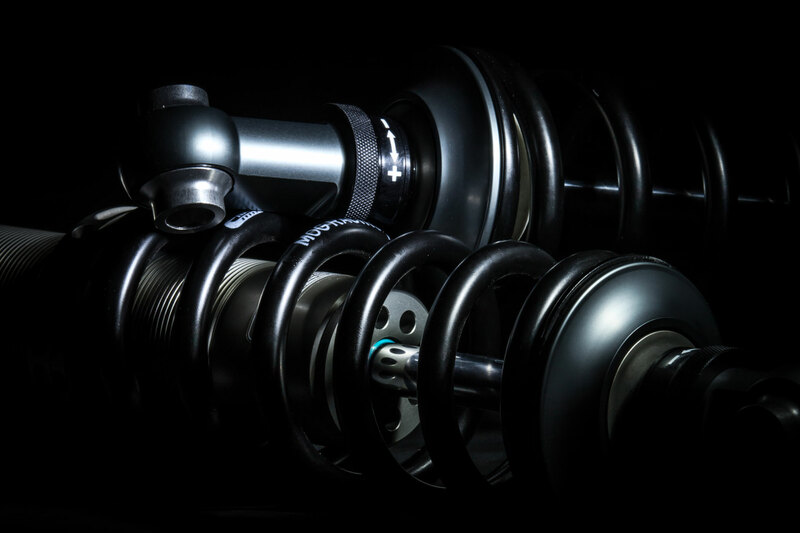 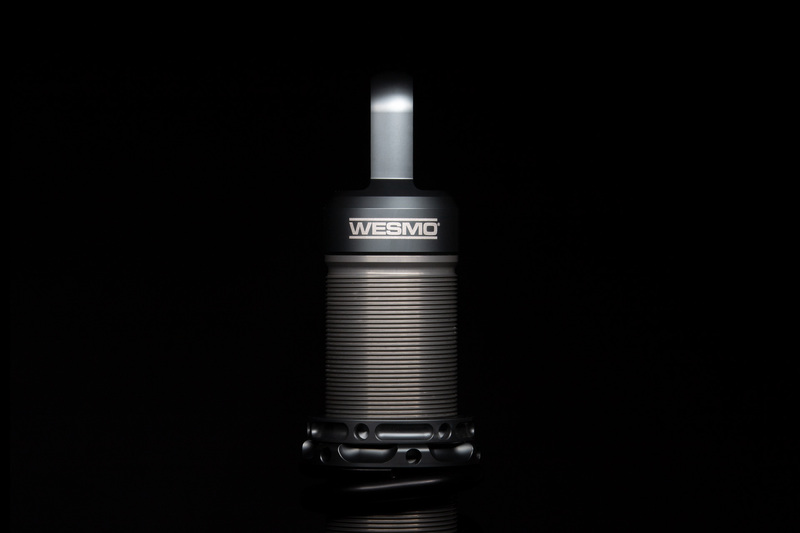 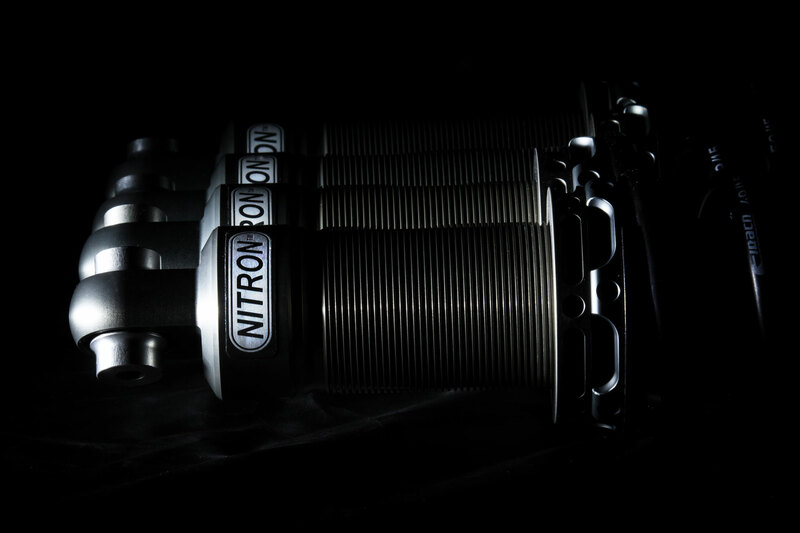 We have made it our mission to determine the optimum shock lengths and settings specifically for Caterham models, which are exclusively available through Westermann Motorsport and our dealers. 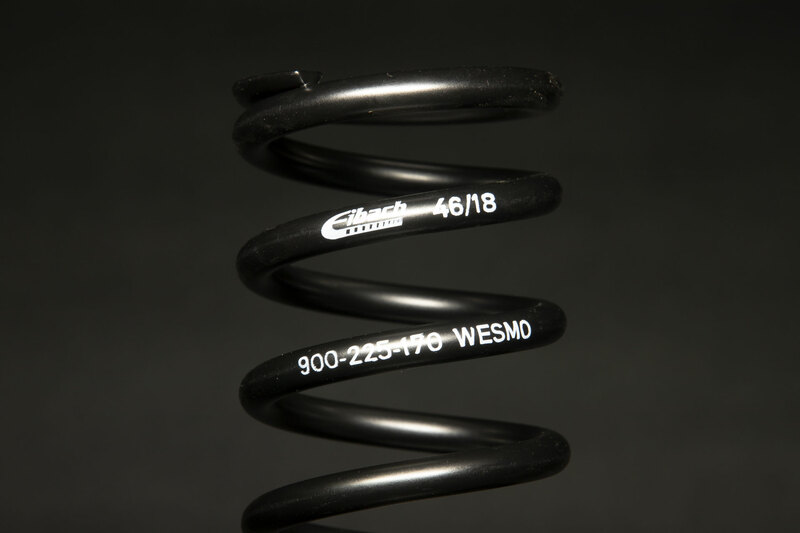 The same applies to the included springs, which are specially manufactured from EIBACH for Caterham implementations. 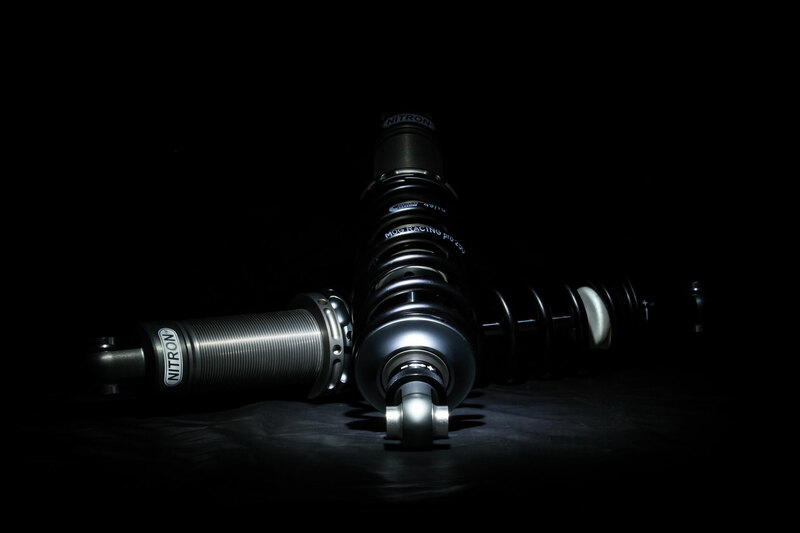 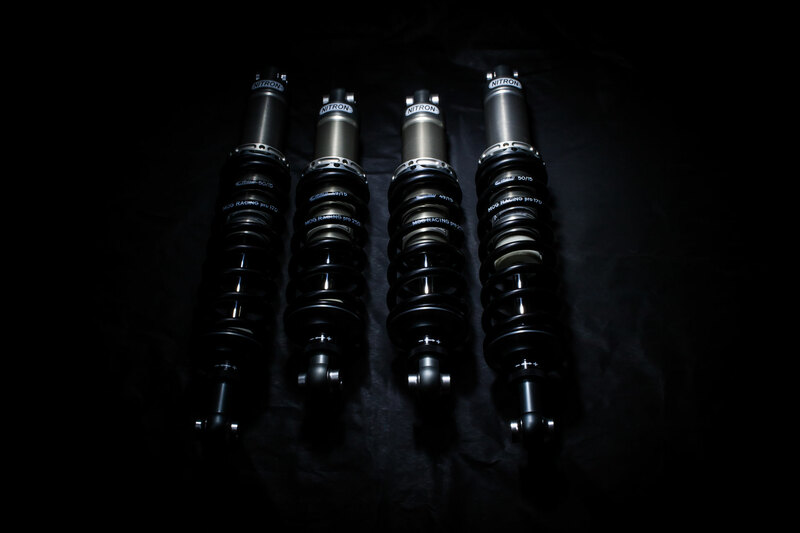 Upon ordering, you will have the choice of receiving these shocks in a ready-to-install preset for either road or trackday. 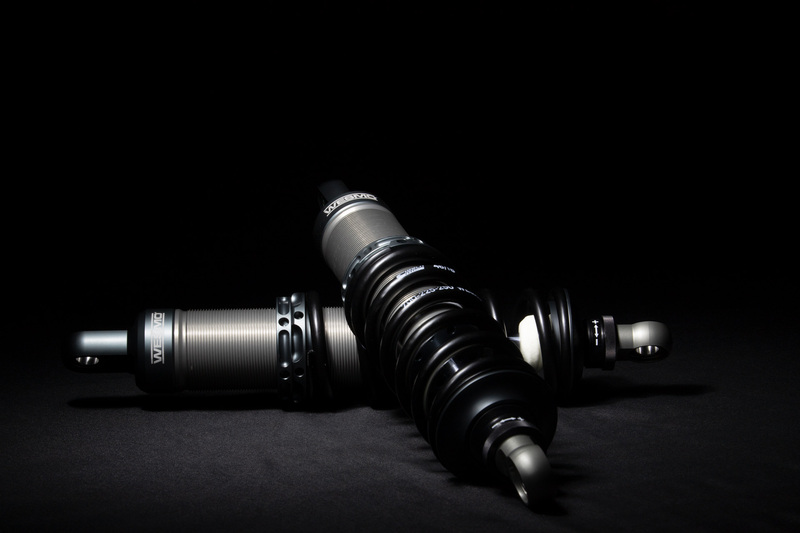 As an additonal option, we also offer shortened shock absorbers for sportier Caterham drivers who are looking to lower their S3 or SV. 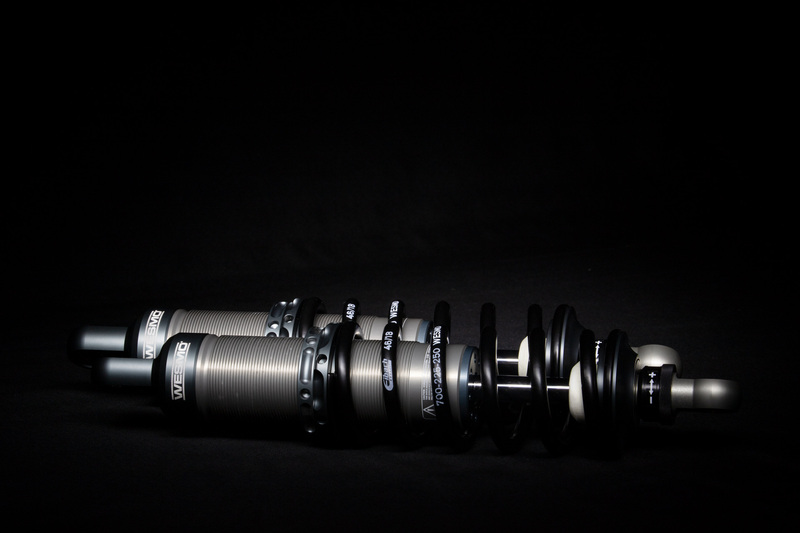 These shocks are 10mm shorter on the front axle and 30mm shorter on the rear axle. 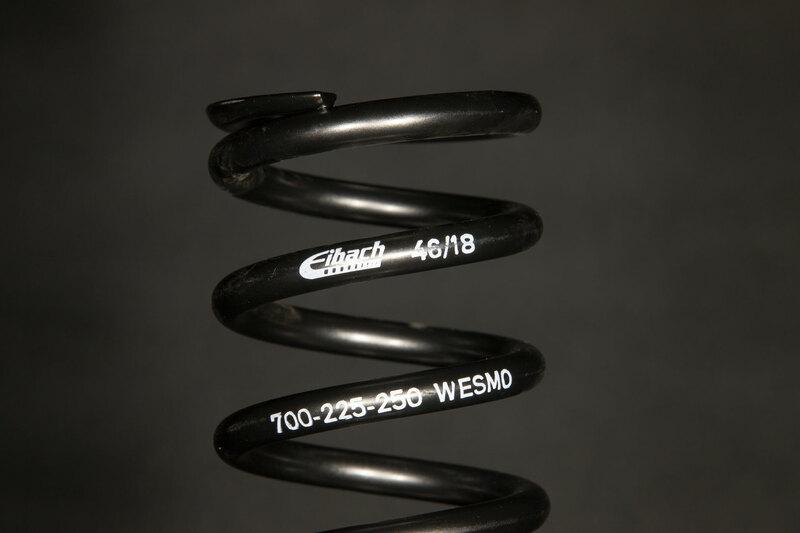 For optimally lowering the rear axle we recommend our lowering kit option, which consits of Eibach auxiliary springs and special CNC manufactured connecting rings. 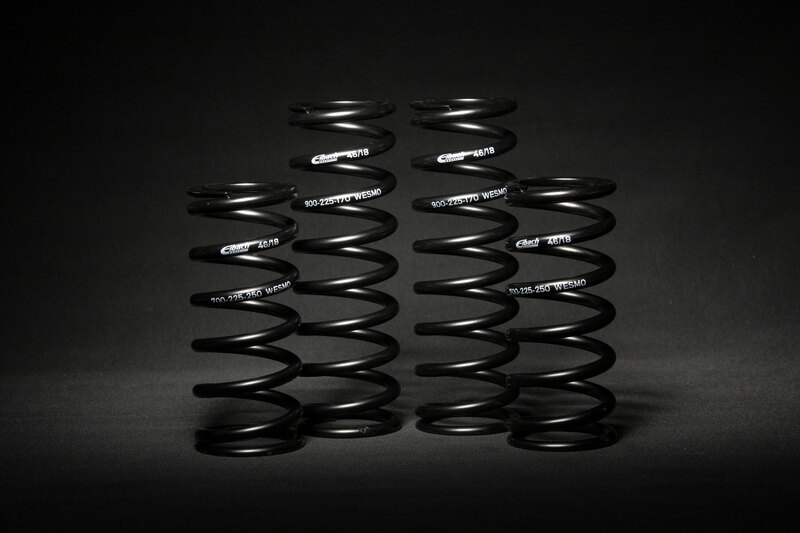 Naturally, this suspension kit is also available for the Caterham CSR.